Space saving and efficient, the Stand Training MTSG Station has everything you need for an intense full body workout. 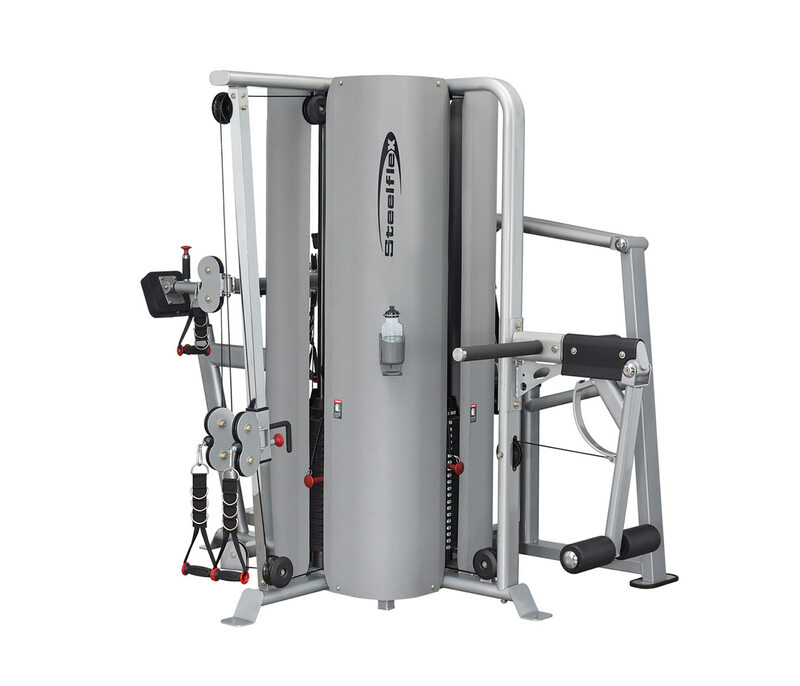 State-of-the-art designs ensure you can complete a range of exercises, whilst multiple people can use the machine at any given time – in short, there’s nothing this multi station can’t do. Whether you’re fitting out a commercial gym or a private home studio, this piece of equipment offers the very best at an affordable price.